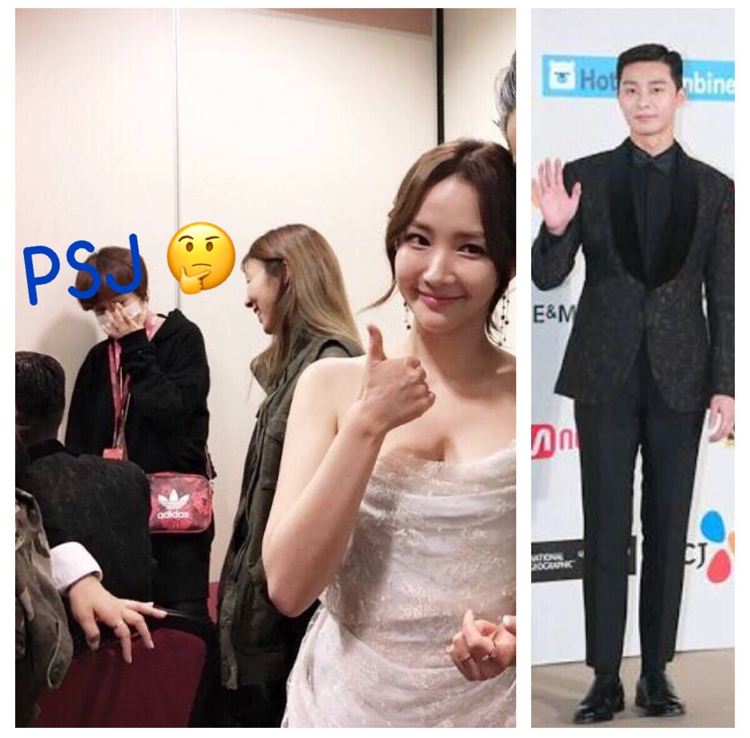 Hmmm and a day before that, PSJ can be seen in PMY's weibo post they were near each other backstage in Hongkong. Hmmm and a few days after that, PSJ can be seen in PMY's weibo post they were near each other backstage in Hongkong. How do you know that its PSJ? I can't tell from this pic!!! @niharika111 research all the attendees in MAMA 2016, the coat worn by PSJ is distinct in style. Look carefully at the coat. Correction on my last post: this was December 3, a day after MAMA. I remember at that time, PMY roamed around HK with her stylist who also happened to be PSJ's stylist. Can this be someone who happened to see them together in Hongkong? I remember we talked about the possibility of them hanging out together in HK at that time. Or can this be someone who knew something about them or have seen them in Korea. -- Other comments there mentioning other guys are the CM Shippers of course it was natural as they were linked together as previous drama partners in Healer, but for someone to randomly tag PSJ, hmm coincidence again? @parkparkloveu Thanks for pointing it out!!! Da Som is a common Korean name. So I guess the commenter is a Korean. As to why? That is the fishy part. Why. Has he or she have seen them together? This explains why many people say there were rumors about them in Korea BEFORE WWWSK. I think PSJ is the submissive one. He will do everything what PMY said. actually, their dating rumor was started in October 2017 in Korea. One day in Oct 2017, someone wrote on Daum cafe (cafe named women's generation) "Park seo joon-Park min young, Kang dong won-Han hyo joo". without any explanation, someone wrote just their names in pairs. and after 9 months, both of the two couples were on articles they're being in relationship. so everyone was very surprised. Was the AAA in November? If that’s the case, maybe that’s why they looked kind of indifferent with each other. Due to the rumor starting back in October, I mean. Woman DongA, from the same publication which published the dating rumor last July 27, published a PSJ interview yesterday. What is weird on that interview was it was conducted in July 31 as mentioned in the first paragraphs but there was a clarification on answer of PSJ in interviews July 31 and Aug 1 - meaning- it was obviously reviewed by PSJ Agency before publication. It said PSJ only said he is open to date in the future did not mention specific name of PMY haha a lame excuse when the question on him was specific about PMY. Based on that, my guess is they are not ready yet to be public anytime soon. PSJ is the only income provider of his agency. He cannot jeopardize his manager's income too by admitting relationship this time. He also mentioned that admitting about a relationship is not solo decision only. 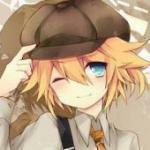 It involves other people so he has to be careful if ever he admits dating in the future. If it is true that they are already in a relationship before wwwsk, i think at least it's not for 3 years. The reason why most people think they're dating for 3 years is that the time psj changed his uniform number to pmy's birthday was 3 years ago. he said he had been a pmy fanboy, i think he just changed to her birthday number as a pmy fan.